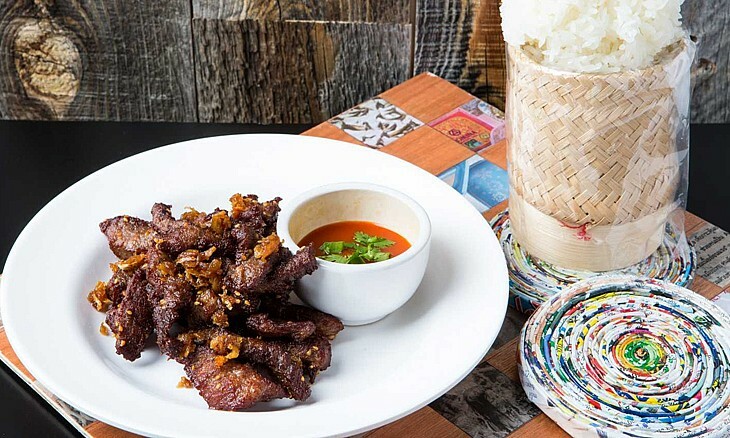 Café Isan is down-to-earth, vintage Thai inspired by the flavours and distinct character of northeastern Thailand: its food, people and culture. 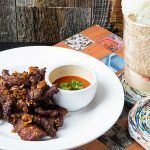 Thai owned and managed, the restaurant brings genuine Isan, Thai food to the Middle East’s Thai community, whilst playfully re-interpreting it in a way loyal to its roots for the rest of everyone. More than a Thai restaurant Café Isan is a home from home for the UAE’s Thai community, as it was here Café Isan was born.